To Clair, fifty is a terrible age. She tries hiding away on the Greek island of Symi to avoid it but, of course, fifty finds her. So does a dose of reality – sweetened by a couple of encouraging possibilities for the future, one romantic, one - not. Fortified, she returns home to resume mothering her difficult daughter in England’s leafy Surrey and appeasing her hypercritical mother in the rich Gulf city of Naples, Florida. Her main haven is with beloved aunt Maggie on the idyllic Scottish West Coast. 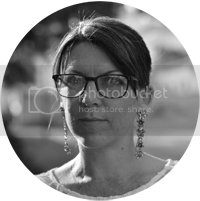 In the coming year, Clair will swallow a terrible amount of raisins, sweet and sour, learn a lot and forget a few things (well, she IS fifty). Mother, daughter, niece, lover, reluctant teacher and neglected artist – will the real Clair Harkin please grow up? 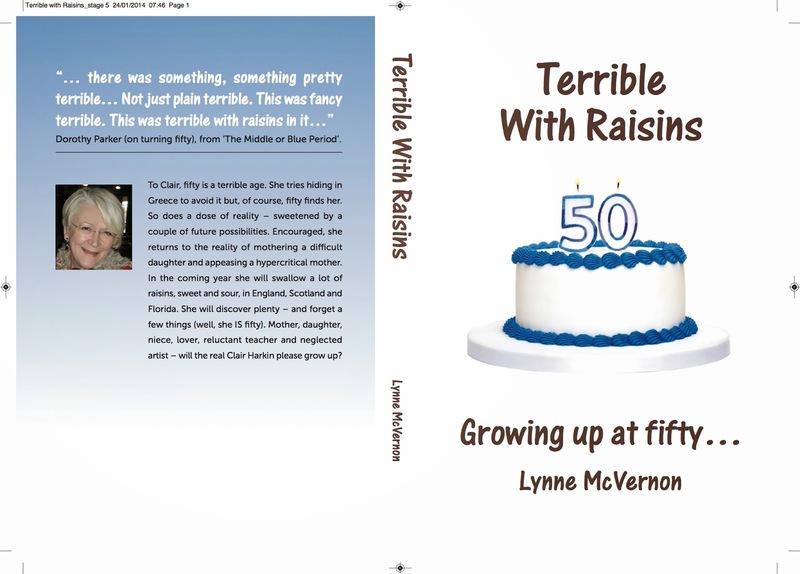 Terrible With Raisins is available both on Kindle and in Paperback from Amazon.